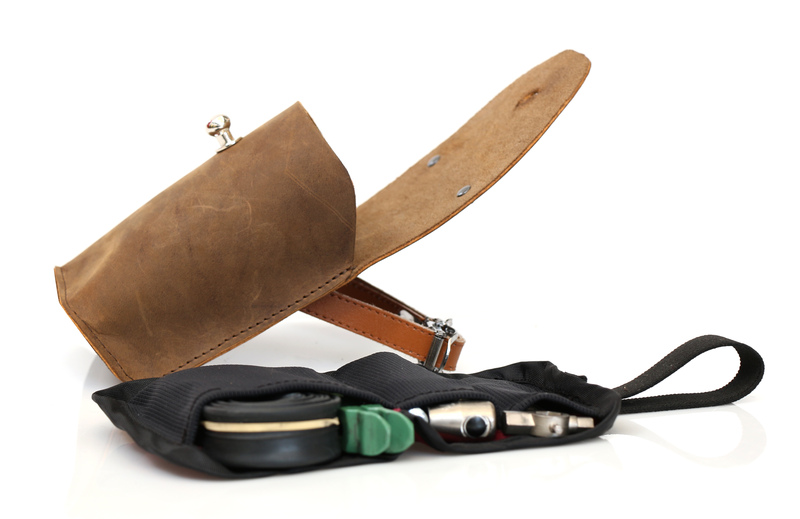 Inspired by National Bike-to-Work Day—May 15—WaterField collaborated with cycling luggage designer Ely Rodriguez to create a retro leather saddlebag with a unique tool insert and a toe-clip strap. Available exclusively from the WaterField Designs online store, the Rapide saddlebag blends the traditional elements of leather, waxed canvas and a metal stud closure with modern convenience. The Rapide’s leather exterior has an old-world feel that exudes artisanal craftsmanship. 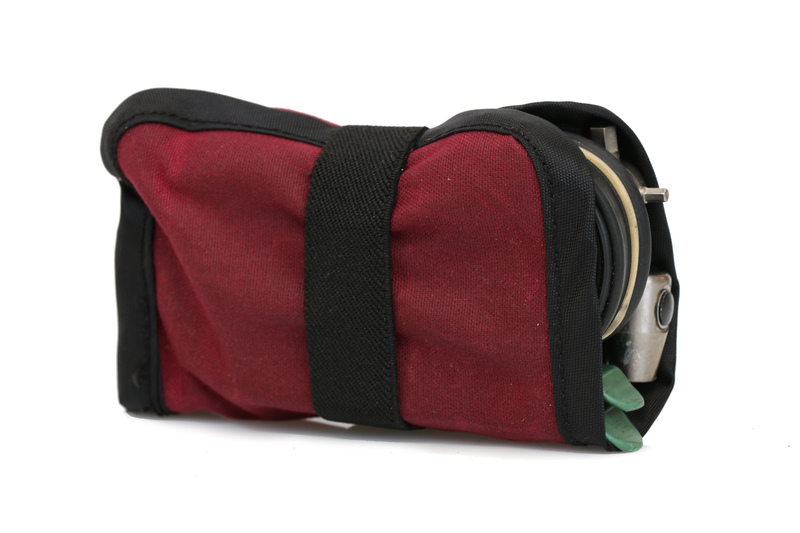 Inside a clever Mini Tool Roll acts as a sort of internal cartridge to keep tools organized. 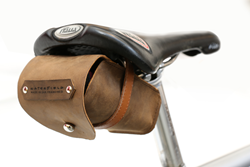 WaterField Designs expands its cycling line with the introduction of the Rapide Saddlebag to hold essential bike tools for mechanical breakdowns. 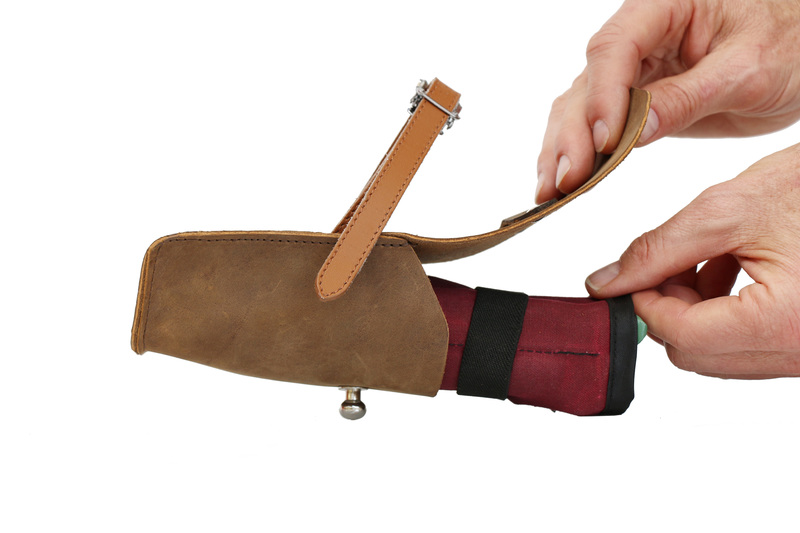 The vintage-style leather Rapide includes an innovative and easily-accessible Mini Tool Roll to keep bike tools organized, and it attaches with a leather toe-clip strap. 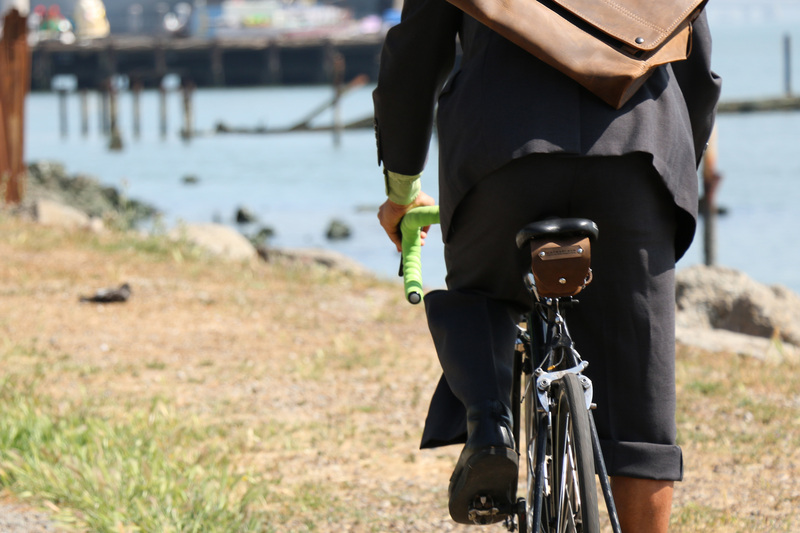 Timed to highlight National Bike-to-Work Day on May 15, 2015, WaterField partnered with RuthWorks SF designer, Ely Rodrigues, known for his artisanal craftsmanship in the cycling luggage industry. Together they created the compact Rapide saddlebag from premium leather with a waxed-canvas tool roll for cyclists who value the aesthetic of their bike. 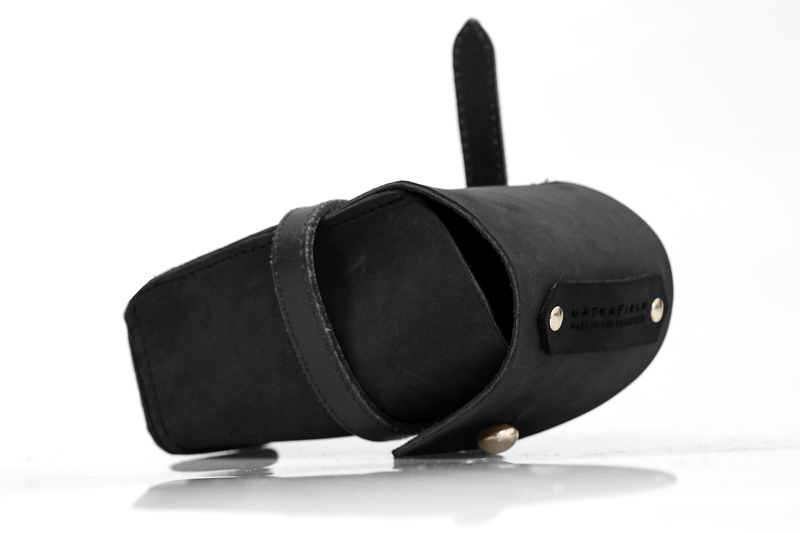 The Rapide saddlebag is constructed of the finest quality full-grain, naturally-tanned leather. 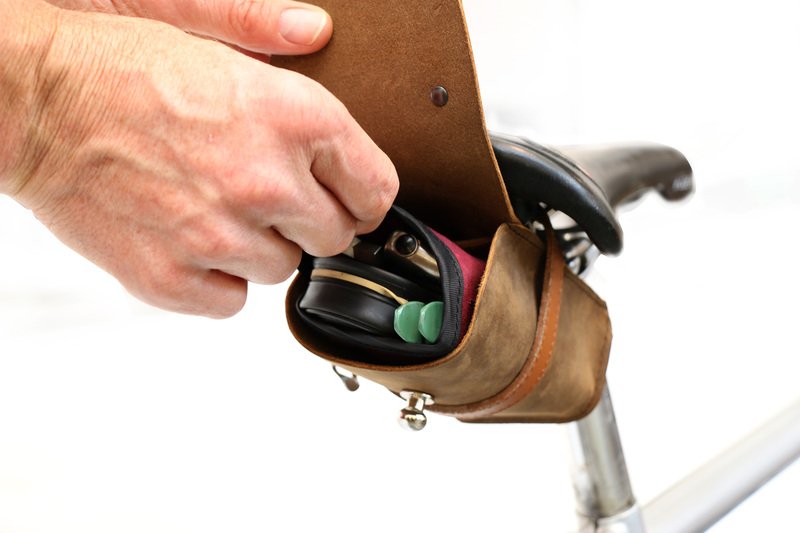 A metal screw-stud closes the pouch, which attaches securely to a bike seat with a leather toe clip strap. 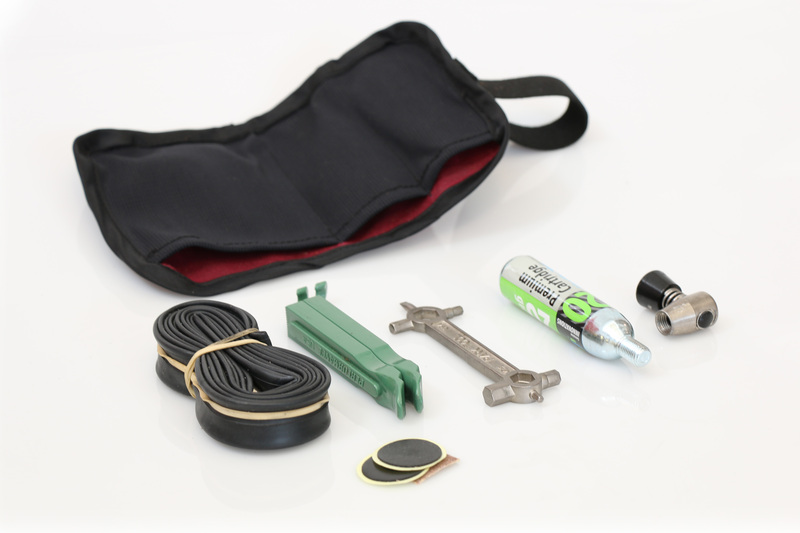 Cyclists never have to remove the Rapide from the bike seat; inside a removable waxed-canvas Mini Tool Roll fits everything needed for flats and minor mechanical issues. The hand-crafted, American-Made Rapide saddlebag keeps style-conscious pros, commuters and leisure cyclists prepared for mechanical breakdowns with their tools at the ready. According to THE LEAGUE, an organization committed to creating a bicycle-friendly America, the number of bike commuters is growing exponentially as citizens increasingly focus on their health and the environment. And, many who participate in Bike-to-Work day for the first time become regular bike commuters. 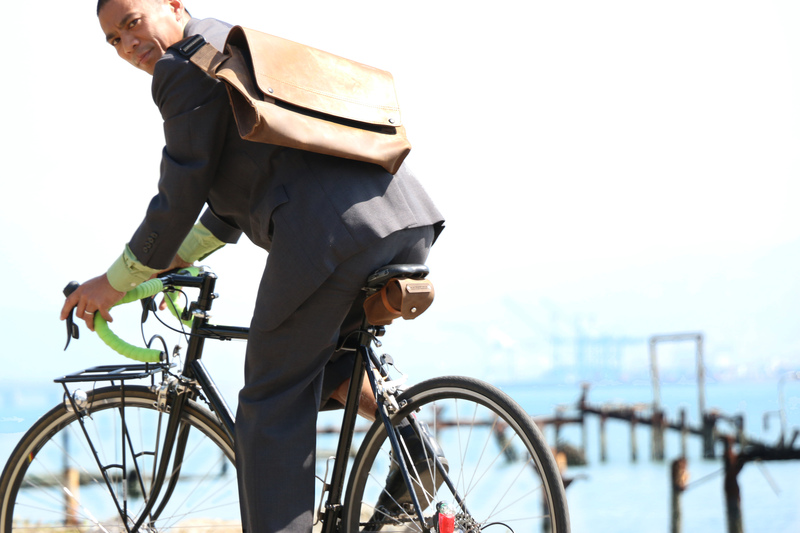 WaterField Designs wants to encourage newcomers to Bike–to-Work Day as well as year-round bicycle commuters to continue riding and to be prepared. The Rapide saddlebag joins the jersey pocket-sized Cycling Ride Pouch for tools and a smartphone, and the Vitesse Cycling Musette in WaterField’s cycling product line. One size. 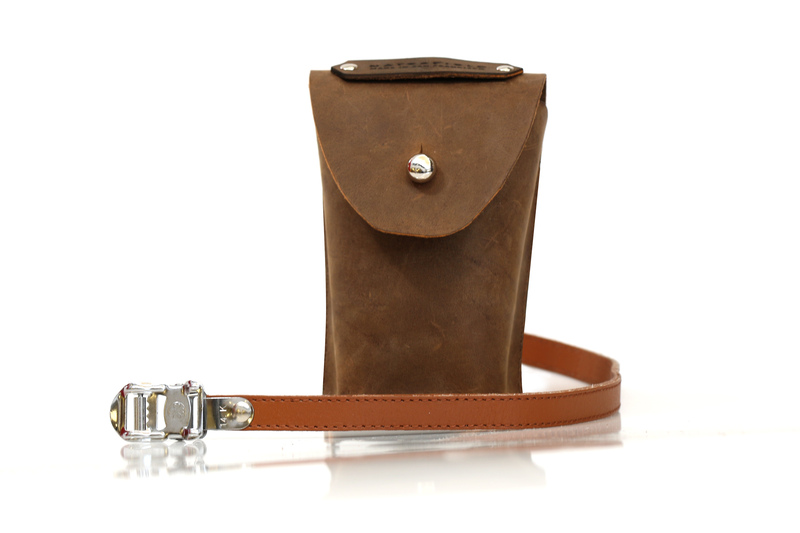 Dimensions—Saddlebag: 5.2 x 2.5-3.5 x 2 inches. 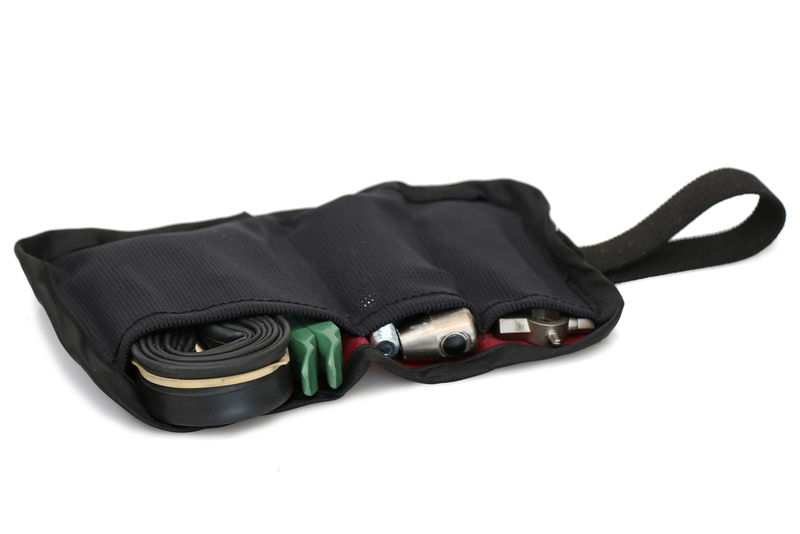 Mini Tool Roll—8.2 x 5.2 inches. Available for pre-order now. Shipping begins May 22, 2015.